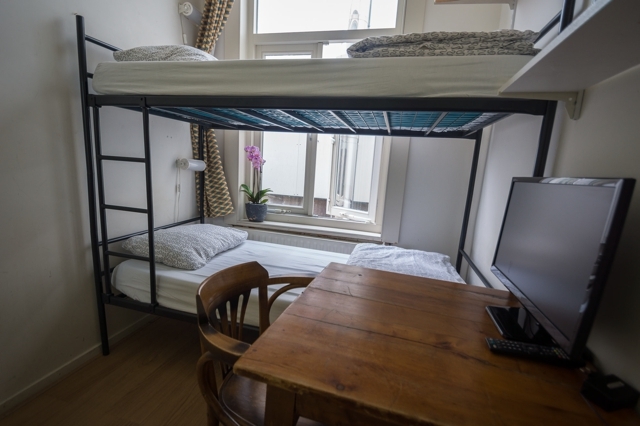 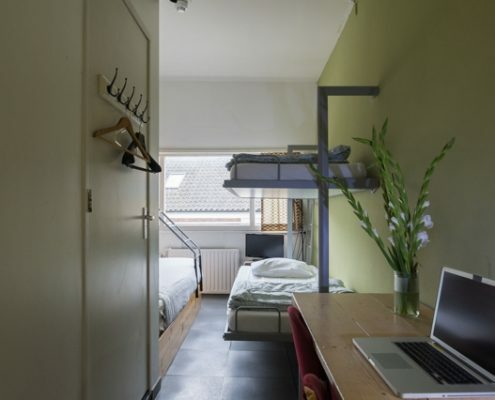 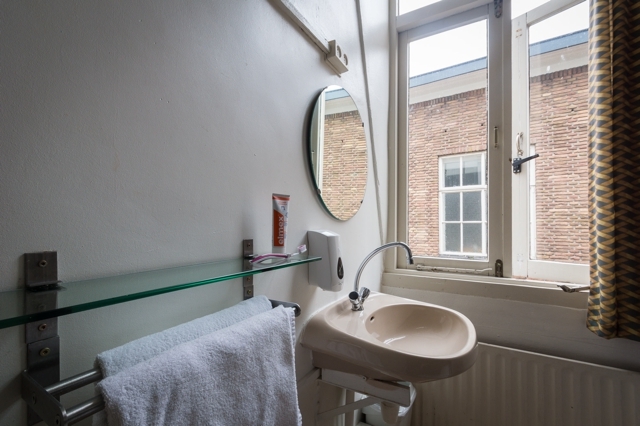 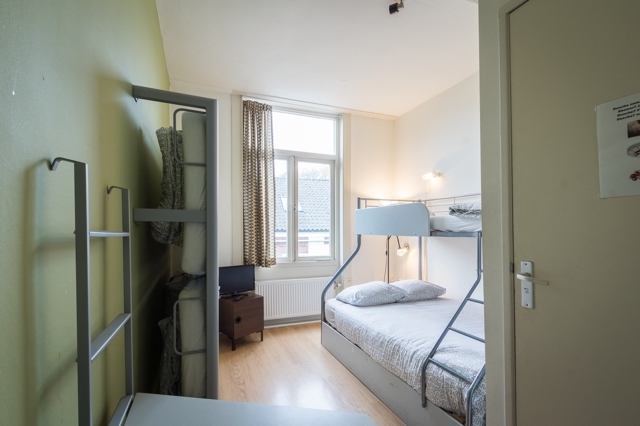 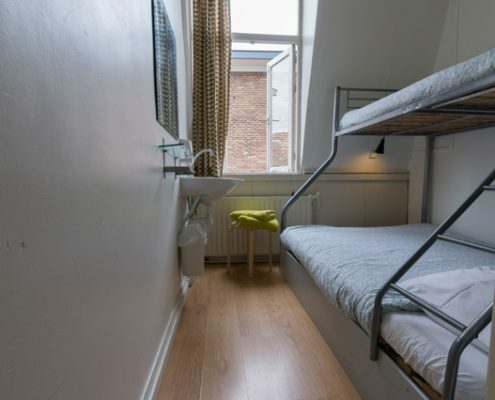 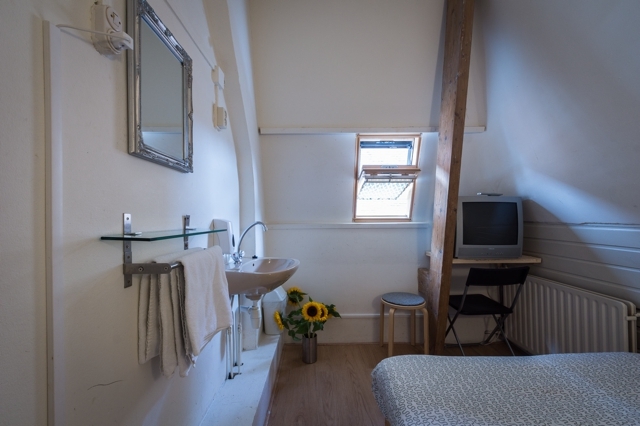 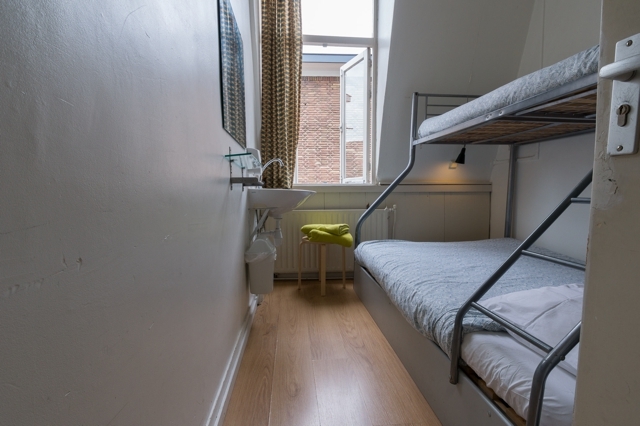 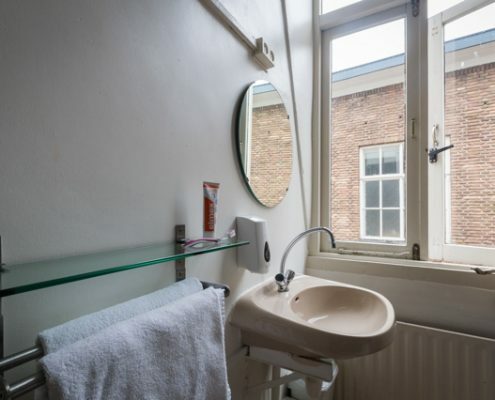 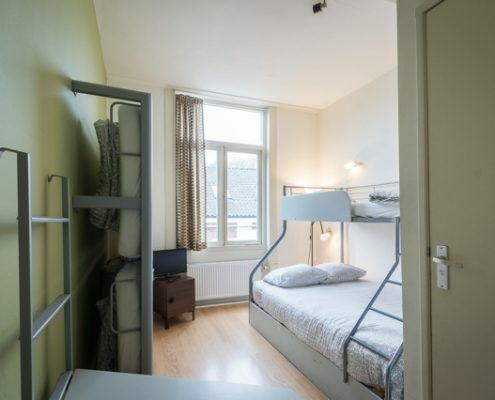 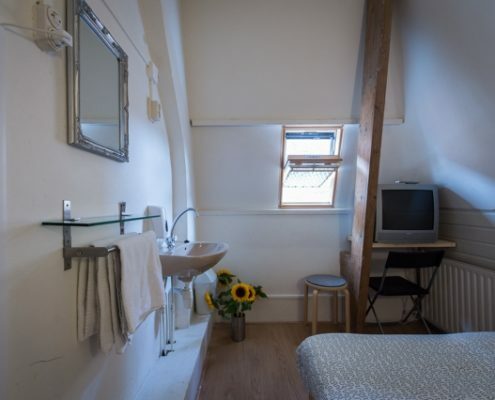 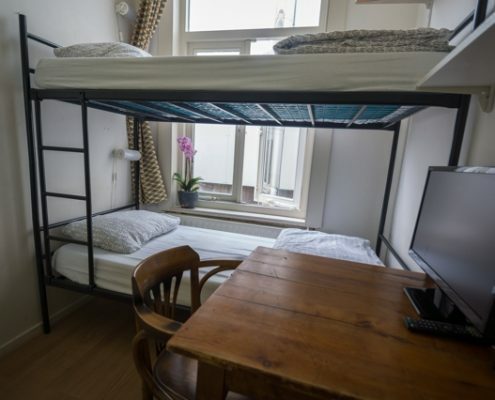 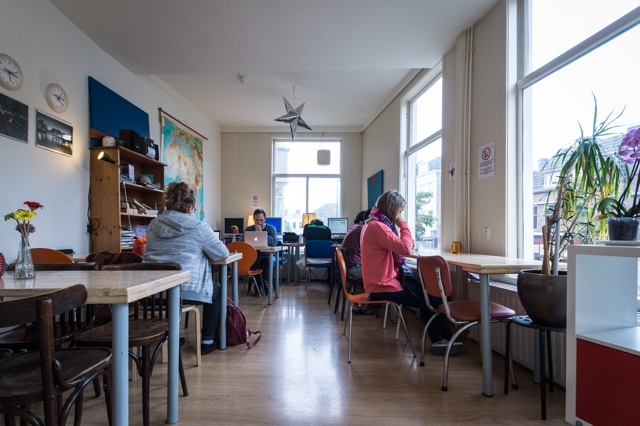 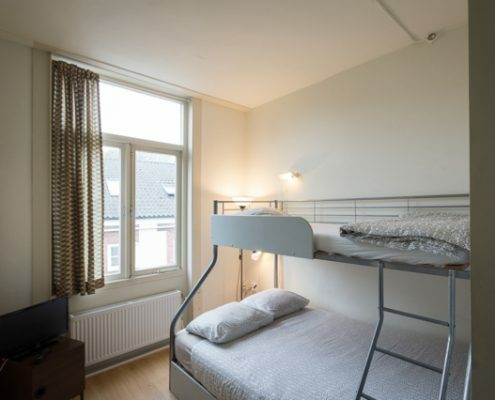 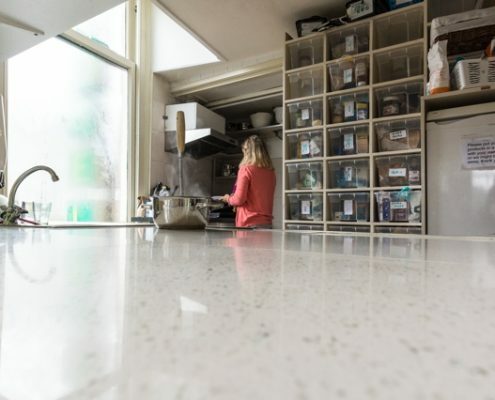 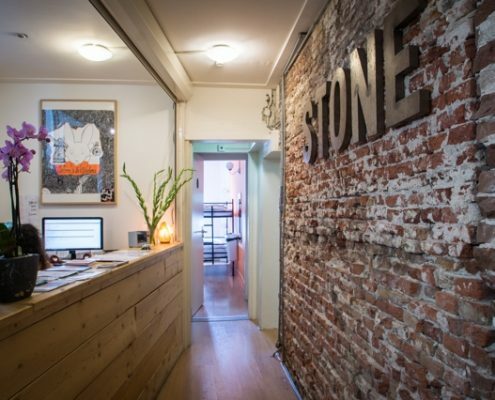 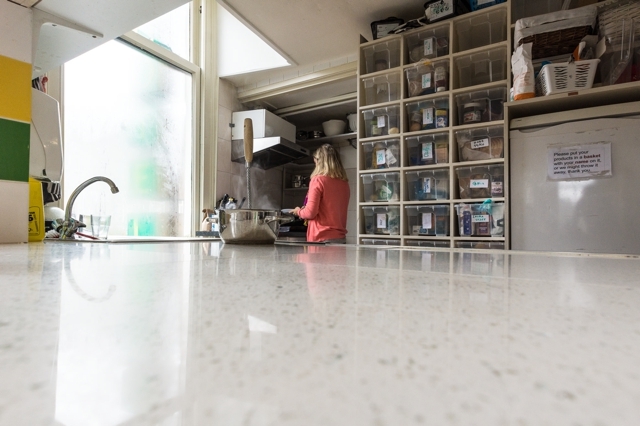 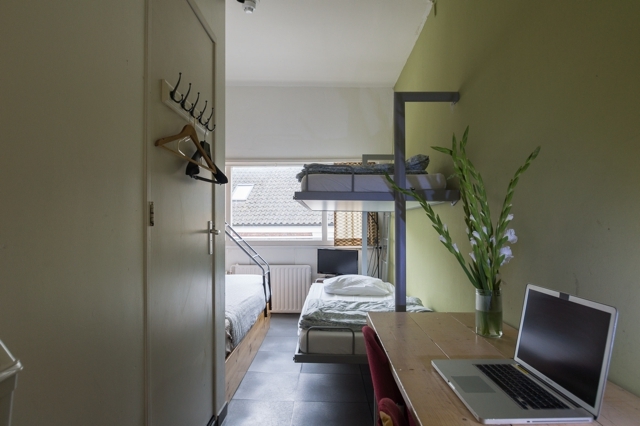 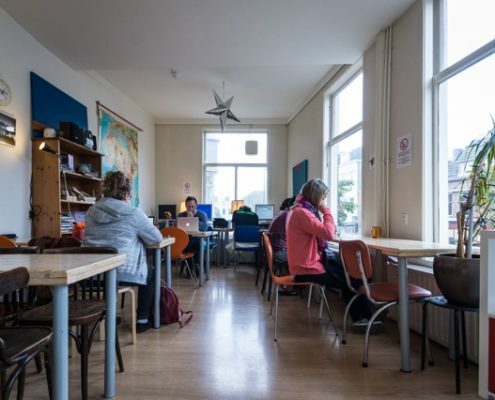 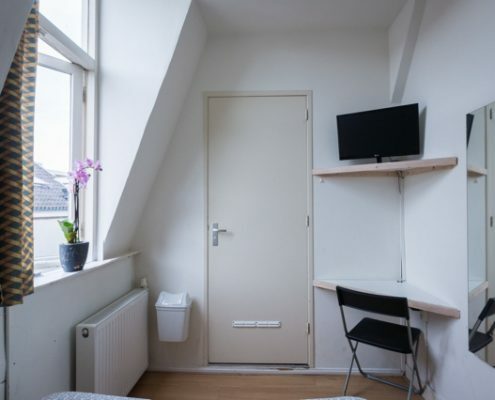 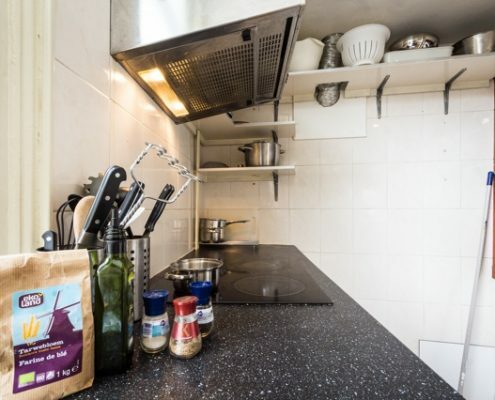 Stone is a small scale family run hostel in the centre of the beautiful city Utrecht. 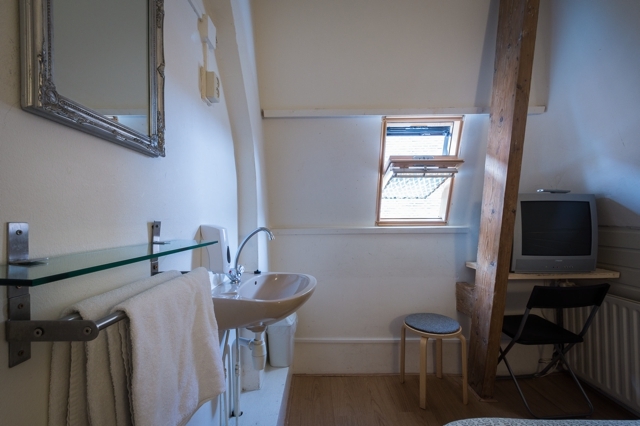 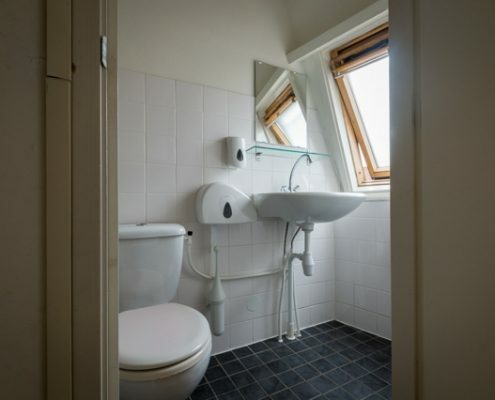 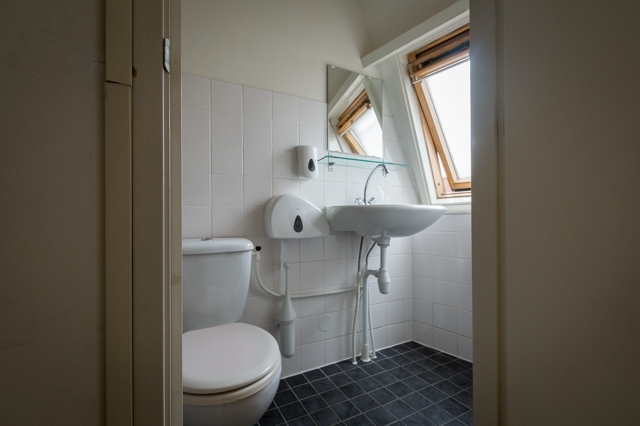 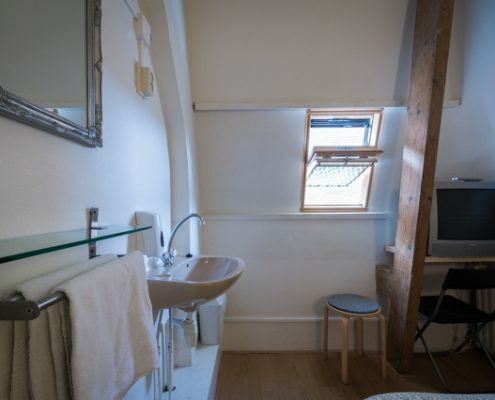 *All prices includes VAT, city tax, towels, bed linen, WiFi and Free coffee/tea. 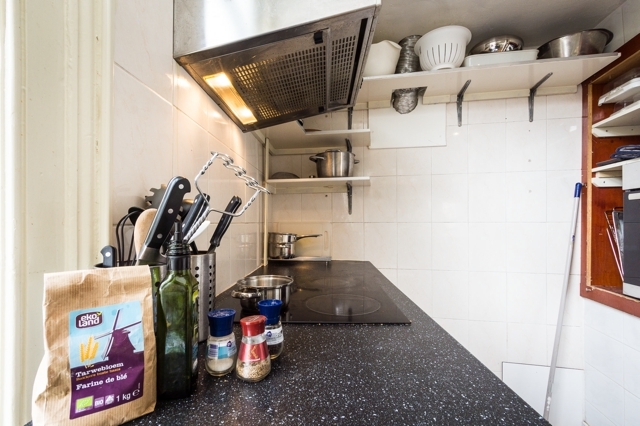 Stone also have a guest kitchen that you can use! 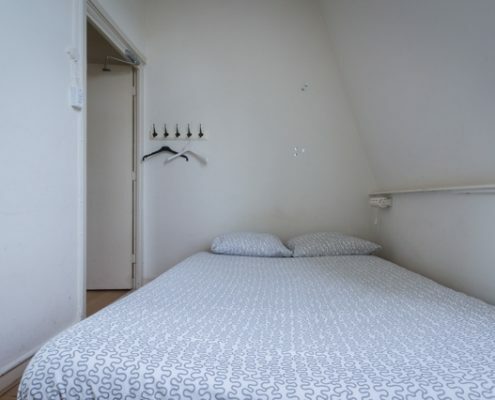 Your room will be ready from 15:00. 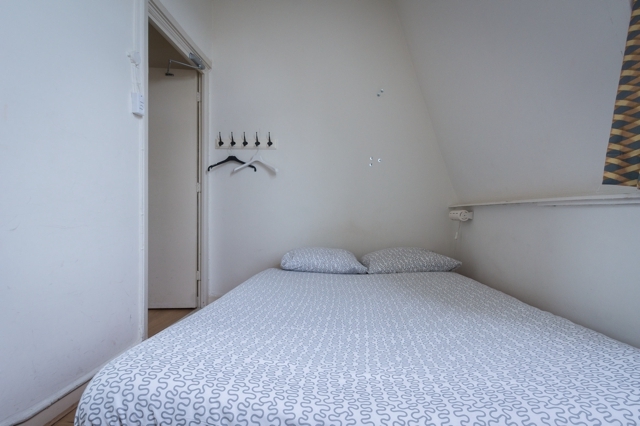 You can check-in earlier, use our facilities or we can store your luggage. 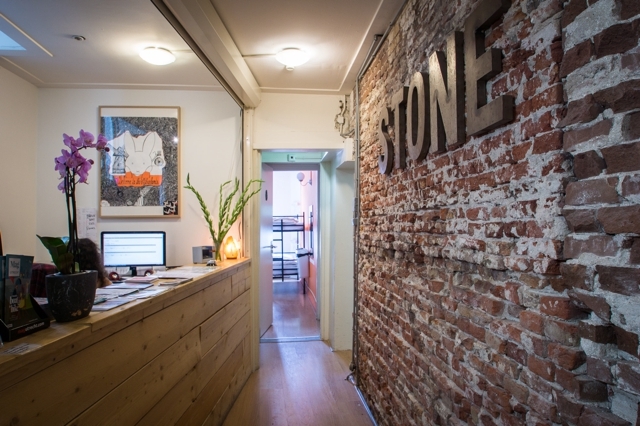 Reception is open from 07:00 until 23:00 (01:00 on Fridays & Saturdays). 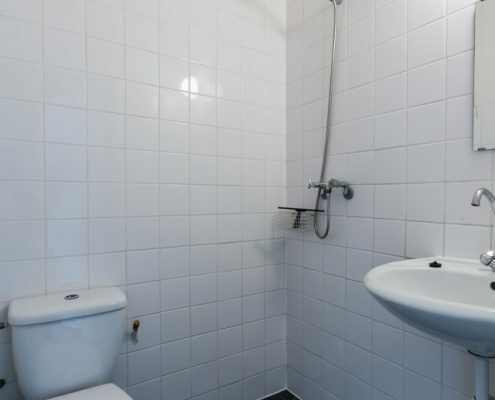 If you plan on arriving later, please let us know up front. 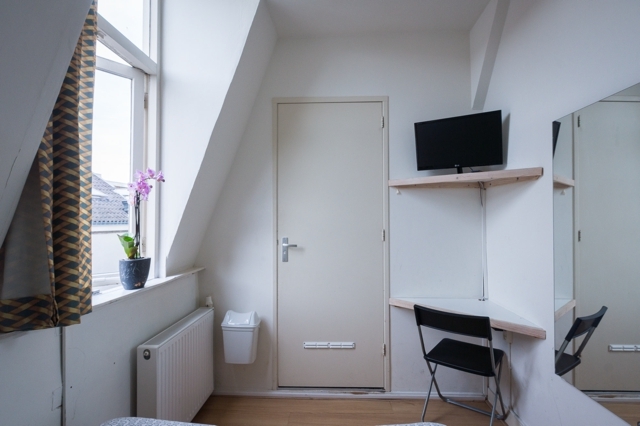 Latest check-out is at 11:00, but you are more than welcome to leave your luggage with us for the day. 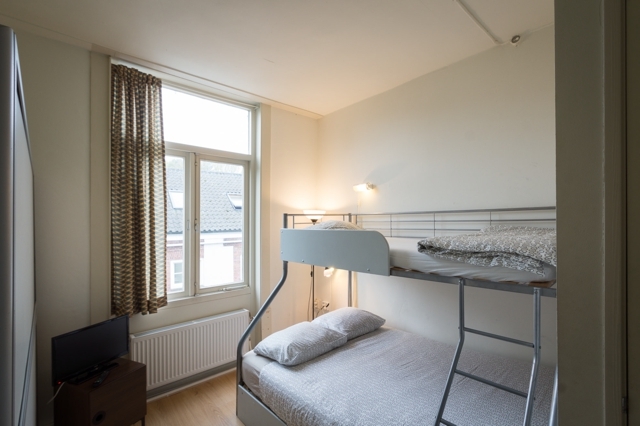 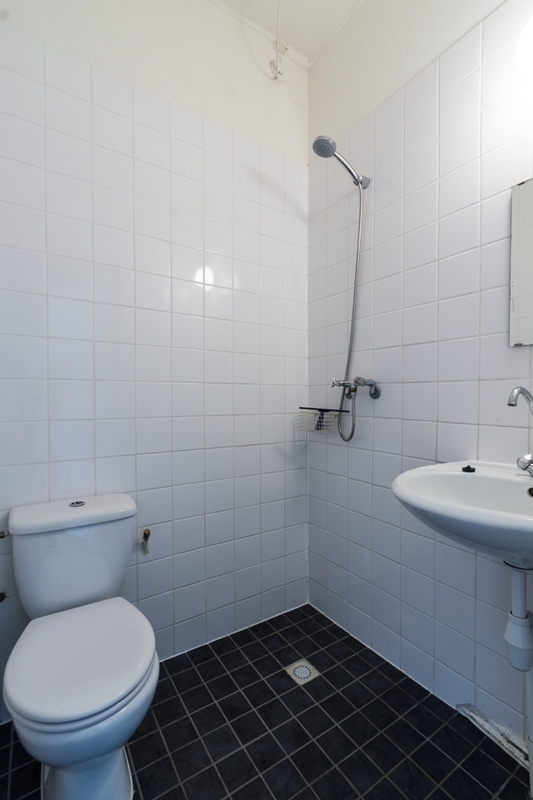 Also you can stay in the common room and use the kitchen the full day you check-out.